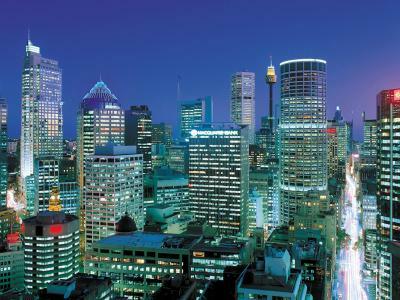 Lock in a great price for Four Seasons Hotel Sydney – rated 8.9 by recent guests! Very good location , close to the Harbor and restaurants. The staff met me from the car and guide me to the room direct . I finish my check in process in the room . Very good food at room service . 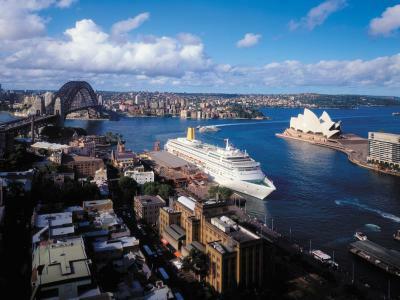 Great location, spectacular view of opera house and bridge from room, excellent breakfast, friendly staff. Great experience all around. Convenient location, breakfast brunch was the best we had during our trip. Friendly, very nice rooms! 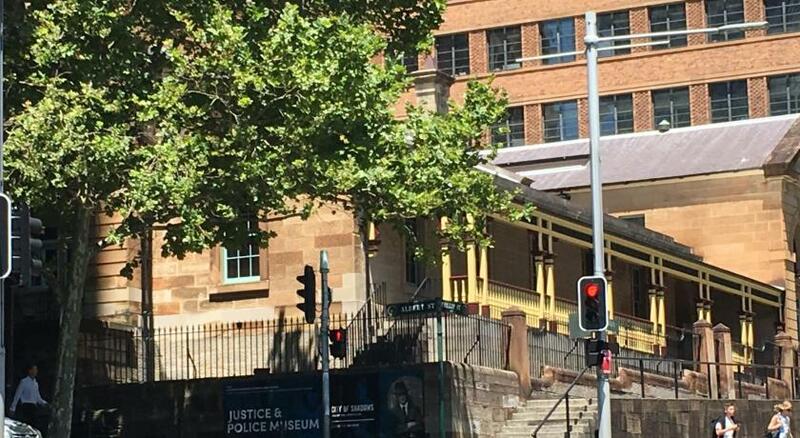 Great location in walking distance from the Sydney Harbor Bridge, Circular Quay, the Sydney Opera House, the Rocks, Nurses Walk, and cruise ship docking facilities. 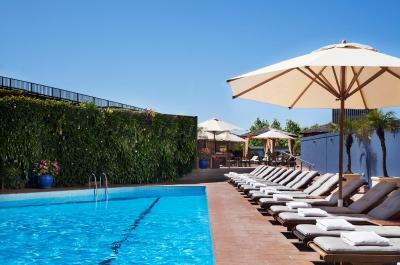 The rooms (we had two) were very comfortable, well-maintained, and the hotel staff attended it very well. 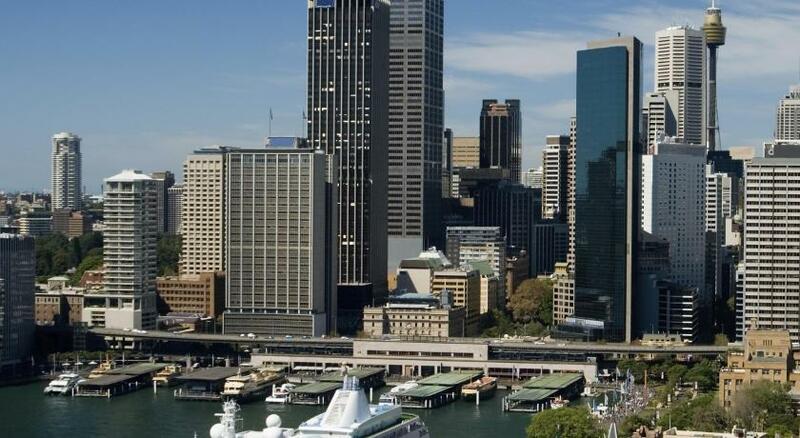 The concierge was very helpful in arranging a helicopter tour of the city, a trip to the nearby blue mountains, a guided tour of Sydney, and transportation to and from the airport. 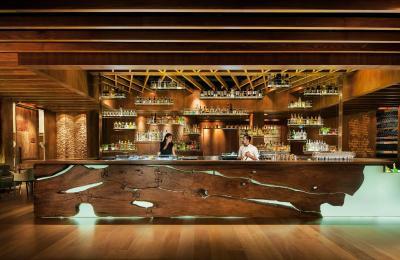 The hotel bar is a great place to relive adventures at the end of the day over a tasty beverage. Everything was amazing but it was my birthday weekend there and when they found out they left me a really lovely birthday card and a slice of yummy cake with a chocolate sheet with Happy Birthday written on it... That was so very precious of them to do that for me. 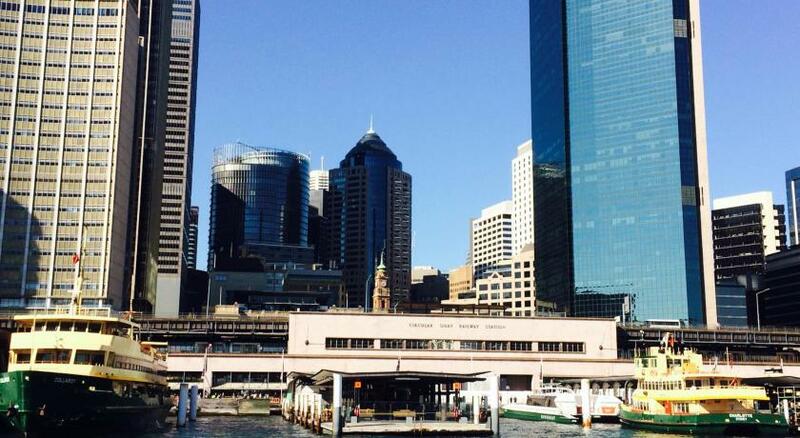 Great location next to Circular Quay and the Opera House, as well as CBD area. The Gym was clean, with a good range of modern equipment, and nice views. The hotel was in a perfect location! So close to everything we wanted to see while in the city for a few days! The room wasn’t ready when we arrived, but we received a key to be able to enter the spa and pool which made the wait much more bearable. 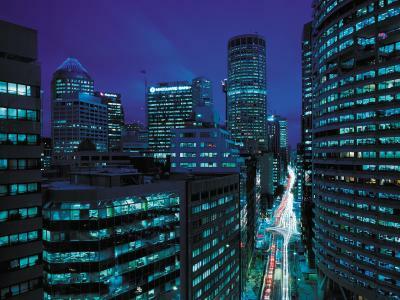 Location is great!!!! 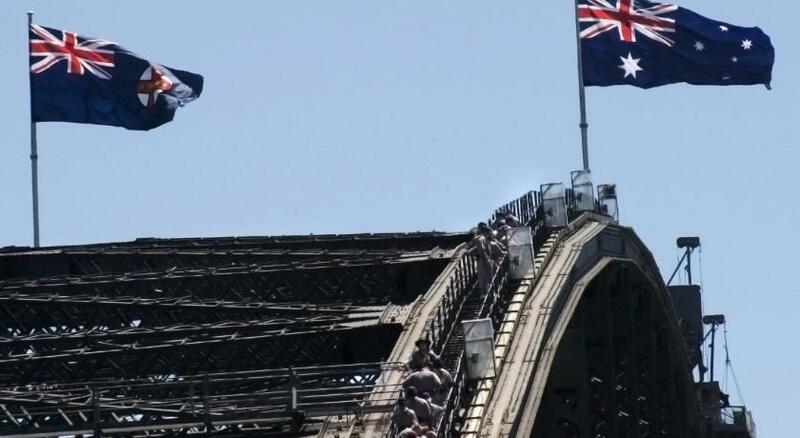 Very fast elevator!! Great coffee at the ground kiosk! 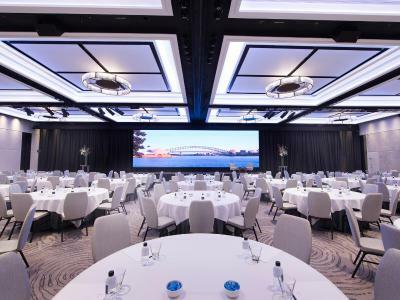 Four Seasons Hotel Sydney This rating is a reflection of how the property compares to the industry standard when it comes to price, facilities and services available. It's based on a self-evaluation by the property. Use this rating to help choose your stay! 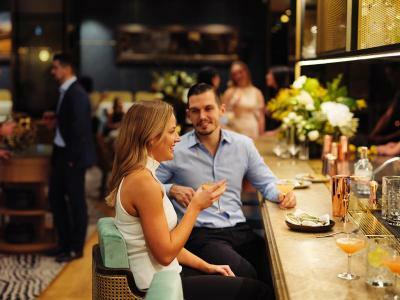 One of our top picks in Sydney.Overlooking Sydney's historic Rocks area, Four Seasons Hotel Sydney offers free WiFi, a bar, restaurant, fitness center and swimming pool. 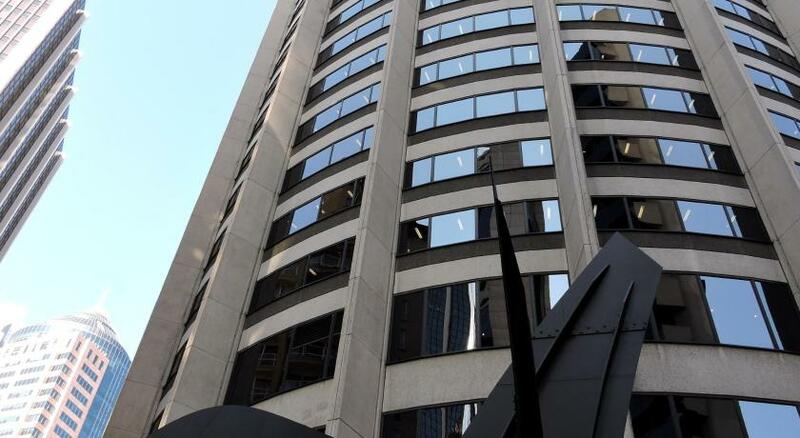 Located in Sydney CBD (Central Business District), it features luxurious rooms with panoramic views over the iconic Sydney Opera House and Circular Quay. All rooms at Four Seasons Hotel Sydney have been carefully designed and subtly furnished with the highest quality amenities. 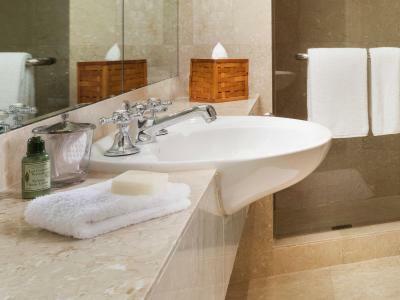 Each room offers an LCD TV, an iPod docking station and free Appelles toiletries. Slippers and Chinese tea can be provided in the rooms upon request. 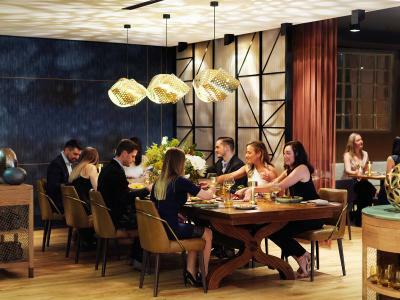 Guests can dine at Mode Kitchen & Bar, which serves modern Australian dishes made with quality local and seasonal produce. 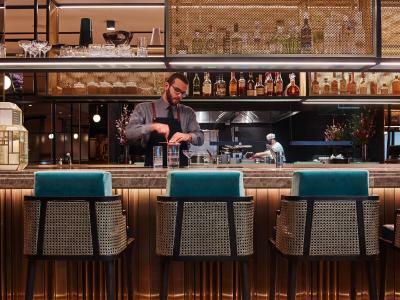 Grain Bar offers a selection of cocktails, wine, local beer and craft spirits. 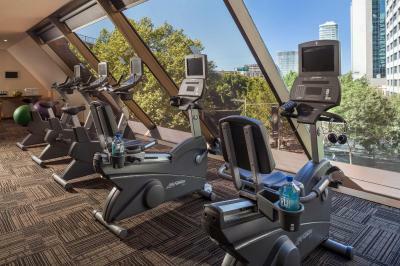 Four Seasons Hotel Sydney state-of-the-art 350 square yard fitness center is fully equipped and includes a relaxing sauna. Guests can also unwind in the hotel’s therapeutic spa and wellness center, which offers skin treatments and relaxing massages. Airport transfers are available upon request. Chinese speaking staff are available on-site to assist you. Union Pay credit cards are accepted. 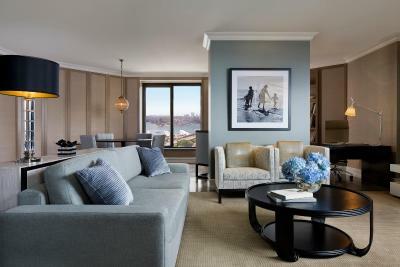 When would you like to stay at Four Seasons Hotel Sydney? 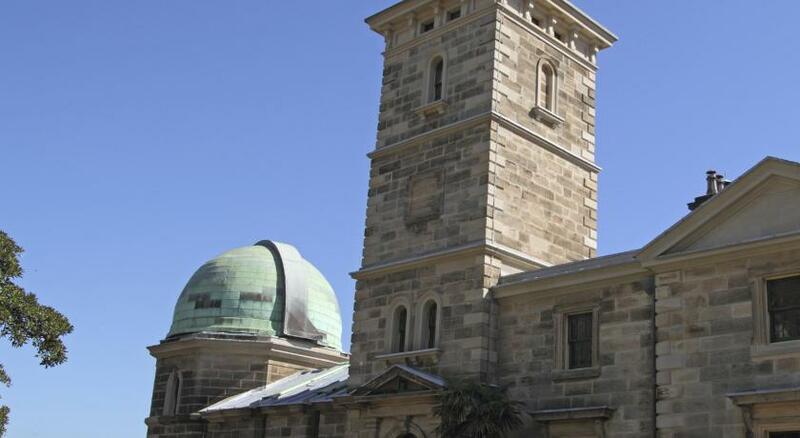 Private parking is available on site (reservation is not needed) and costs AUD 69 per day. 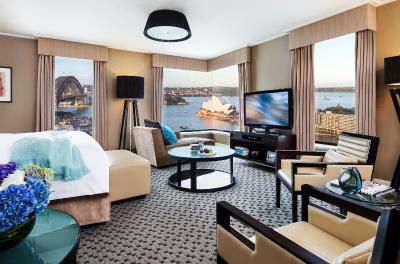 Enjoy world-famous views of Sydney Harbor from these elegant rooms, ideal for weekend getaways and romantic meals in. You can enjoy the partial harbor views and unwind in the living area with a movie in these generous, harborside suites. 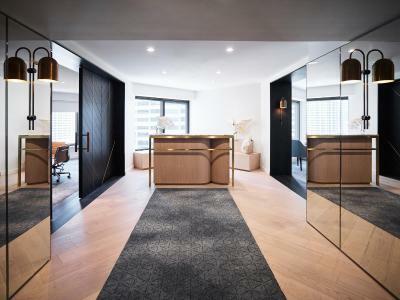 These residential-style corner studios offer extra space for traveling families, with a spacious lounge area, a private bar and city, harbor and Opera House views. This top-floor suite is well-appointed and ideal for relaxation and entertaining, with its lounge area, private bar, dining table and oversize soaking tub, overlooking the Sydney Opera House. 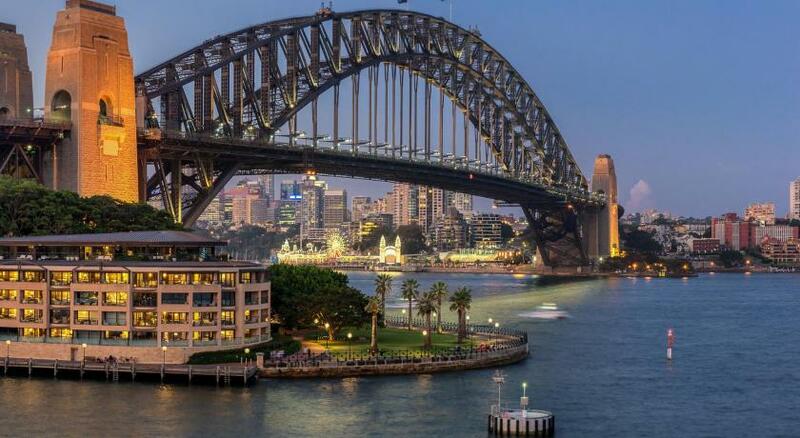 Enjoy watching the yacht's sail past the Sydney Opera House in the early morning, then relax on the sofa to admire the Sydney Harbor Bridge lights at night, in these elegant and modern corner studios. 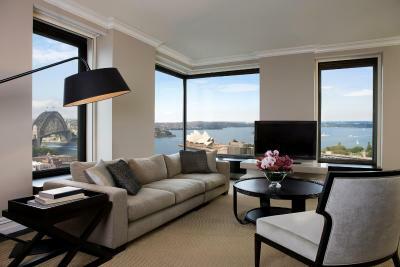 Soak up panoramic views of sparkling Sydney Harbor from every room in this Two-Bedroom Suite. It features an elegant dining room, palatial master bedroom and bath, and floor-to-ceiling windows and sits perched on the highest floor. Beautiful parquet floors, timber wall paneling and a palette of sophisticated soft blues and gray's are featured in this suite. 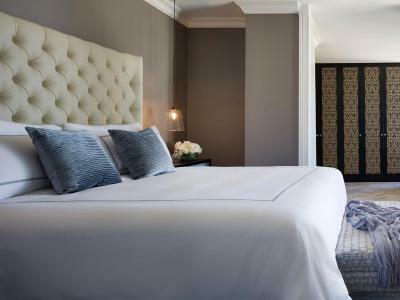 It offers a generous lounge, a dining area and a tranquil master bedroom, perfectly furnished to make you feel right at home. 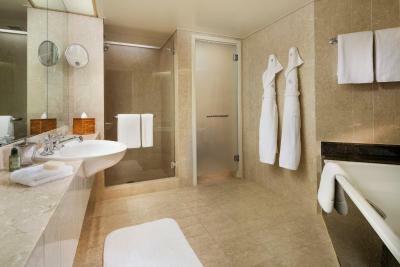 This double room has a mini-bar, bathrobe and iPod dock. 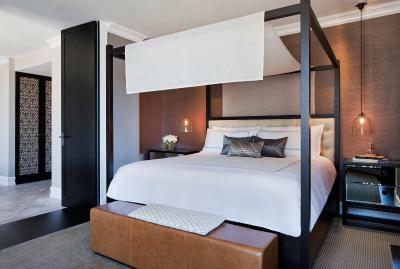 This triple room features a soundproofing, mini-bar and bathrobe. 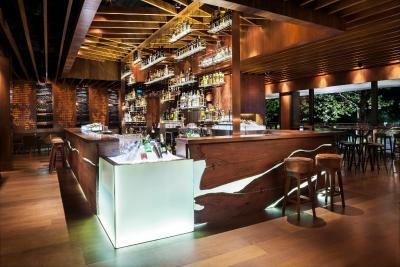 House Rules Four Seasons Hotel Sydney takes special requests – add in the next step! 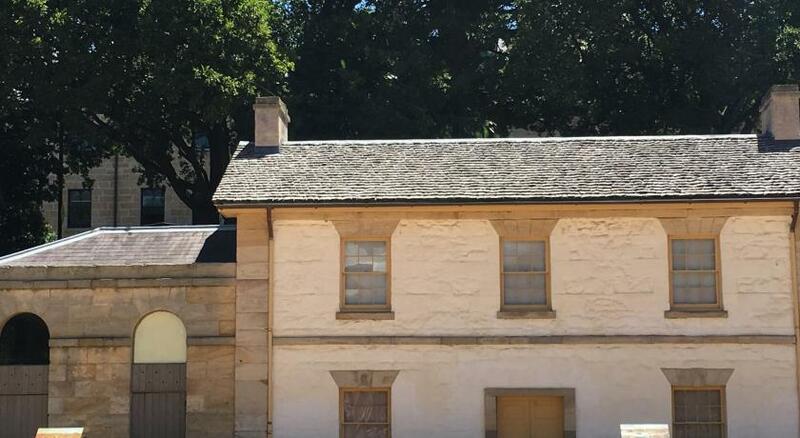 One older child or adult is charged AUD 75 per person per night in an extra bed. 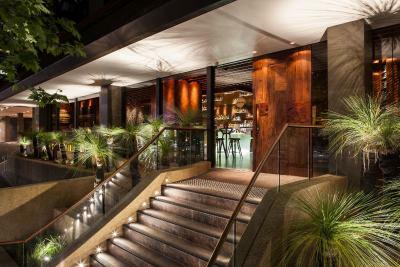 Four Seasons Hotel Sydney accepts these cards and reserves the right to temporarily hold an amount prior to arrival.